Family Law- High Conflict Cases, Significant Asset Clients, Complex Business Ventures, Adoptions, Child Support, Child Custody, Paternity. 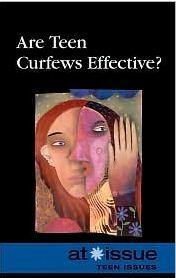 Criminal Law- DUI, Domestic Violence. Business Litigation- Contract Disputes, Corporate Dissolution, Buy-Outs, and Contract Enforcement. 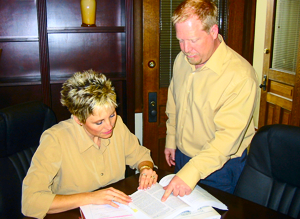 Personal Injury Law- Car Accidents, Medical Malpractice, Serious Injury and Wrongful Death. Prior to attending law school, Mr. Harrington held a variety of jobs and has owned several other businesses. He prides himself on his resourcefulness and self-sufficiency. Mr. Harrington has been a chef, inventory control specialist, warehouse manager, and even a balloon delivery person. He has also owned a roofing company and a home services business. Once he began practicing law, Mr. Harrington soon found that knowledge in all these areas has been relevant to his work as an attorney. Before Mr. Harrington began gaining notoriety in the legal community, he was receiving tremendous awards and scholarships as distinguished academic. Mr. Harrington attended Western Washington University’s Fairhaven College. During his undergraduate studies, he earned numerous scholarships and graduated with a Bachelors of Arts in the Interdisciplinary Concentration of “Law & Diversity”. Mr. Harrington then accepted a full-ride scholarship by Gonzaga University School of Law. 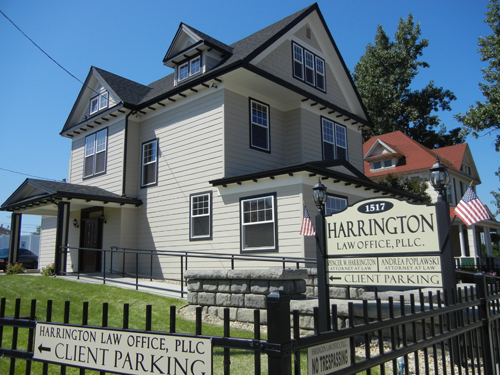 Just months after earning his Juris Doctorate from Gonzaga University School of Law, Mr. Harrington founded Harrington Law Office. Upon passing the Washington State Bar Examination, Mr. Harrington focused his practice on Family Law issues with an emphasis on complex family law litigation and high asset clients. He also practices in general business litigation, criminal defense, personal injury, and property disputes. 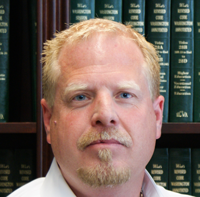 Mr. Harrington has been invited to speak on numerous occasions on family law topics. He has been a presenter for Street Law, the National Business Institute, and other local organizations. Mr. Harrington is also responsible for the purchase and renovation of the historic building where Harrington Law Office is currently located. This building was originally erected in 1900. Mr. Harrington purchased the building in 2010 in disrepair and boarded up condition. Two years later, after extensive renovations both inside and out, this building received a complete update while retaining its original character. The building’s original wood frame was preserved while new plumbing, heating, electrical, HVAC and technology were installed. Mr. Harrington insisted that the original character and historic nature of the building remain uncompromised. The restored building is now highly energy efficient and environmentally friendly while maintaining its early 1900’s charm. This historic building is now expected to last at least another 100 years. From client advocacy to historic building renovations, Mr. Harrington’s close attention to detail and relentless work ethic lend themselves great successes and accomplishments. Mr. Harrington’s perennial success as a family law attorney stems from both a history of achieving successful results for his clients, as well as providing a high level of personal service.